Trenbolone 200 – injectable steroid that is used mainly in bodybuilding and weightlifting to achieve maximum growth of compacted muscle mass and a significant increase in power capacity. Trenbolone 200 is based on Trenbolone Enanthate ester, which is characterized by a long period of exposure into the body (about six weeks). 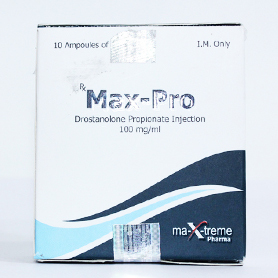 Do not exceed the dosage of the drug and duration of the cycle (the optimal dose of Trenbolone 200 per week – 300 mg, cycle length – 6-8 weeks). 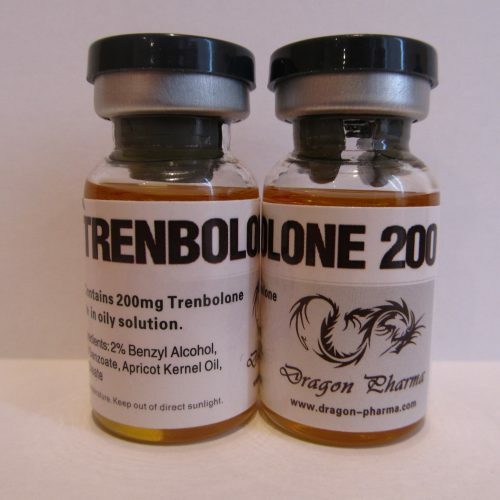 Trenbolone 200, to gain muscle mass, is often taken solo, because of its efficiency. 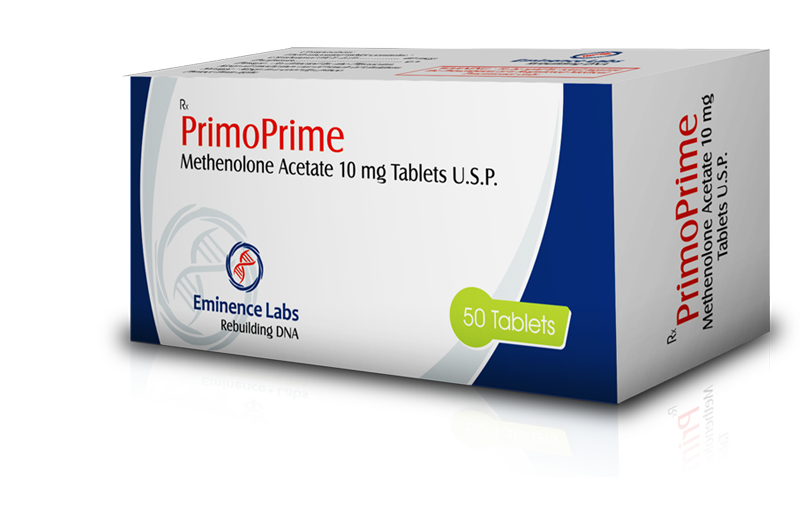 In professional cycles at a dosage of 250 mg per week, can be stacked with Testosterone Enanthate, but this combination is only valid for the experienced athletes, and after a medical advice. 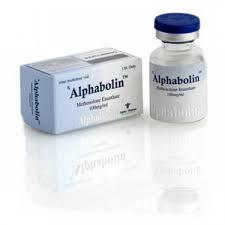 After analyzing published on Trenbolone 200 reviews, it is easy to draw a conclusion about the quality of weight and severity of the effect: more than 90% of athletes and bodybuilders were satisfied with the results of the cycle. The absence of the phenomenon of rollback and flavoring also played a significant role in relation of athletes with this steroid.